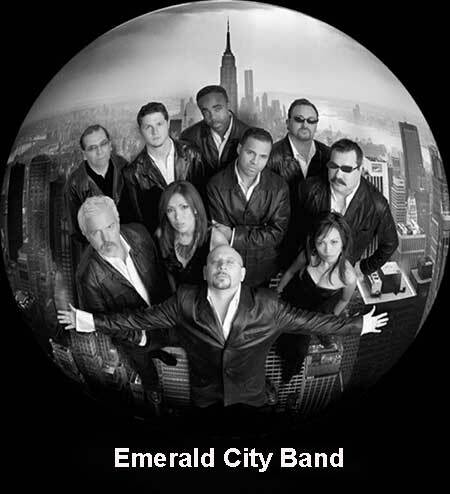 From owning of one of Dallas’s most successful night clubs, to becoming one of the country’s premier entertainment packages, Emerald City is now one of the most sought after bands in the industry today. 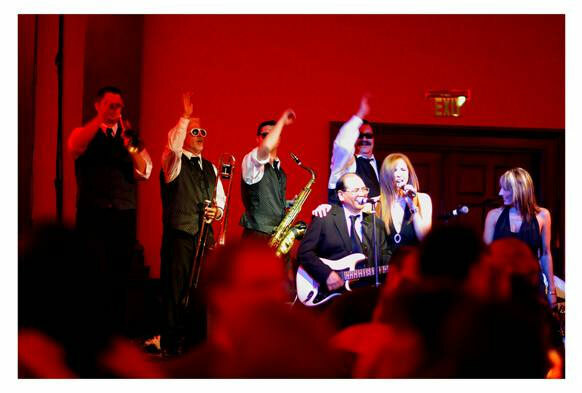 Emerald City has performed corporate events and weddings all over the United States. Recently the band was featured on the A & E special “Christmas at The White House”, where Emerald City was the sole band invited by the President to perform at the White House for the prestigious Congressional Christmas Ball both in 2003 and 2004. Emerald City was created to appeal to a large and musically diverse audience. They are right at home in any venue, with musical styles that range from Frank Sinatra, to Earth Wind and Fire, to the hits of today. 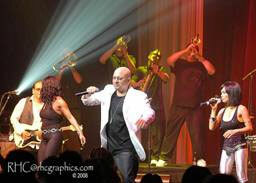 Emerald City’ members have an onstage chemistry that comes only with years of performing together. On their respective instruments, they are among the best in the country. Watch this group and it quickly becomes apparent that the band genuinely enjoys what they do. When Emerald City performs, the audience becomes a part of the show which is always spontaneous. The music they play always gets the crowd going and creates a party atmosphere that is electrifying and infectious. The Dallas Morning News voted Emerald City as "Dallass Best Band". Their ability to entertain is only rivaled by their extensive ability to get the audience up on the dance floor. The collective energy of this group has flown all over the country from New York to Los Angeles to Opry Land. And each time, take their audience to a higher level at every engagement. Copyright © 2006-2013 Carol Marks Music, Inc.